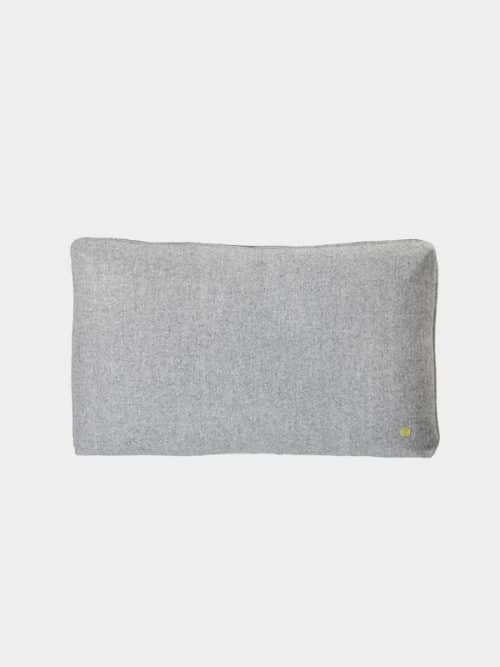 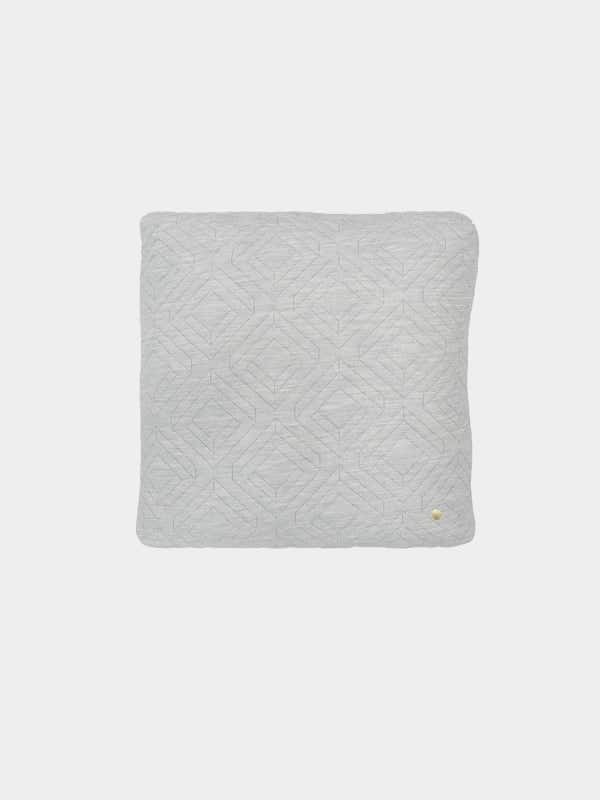 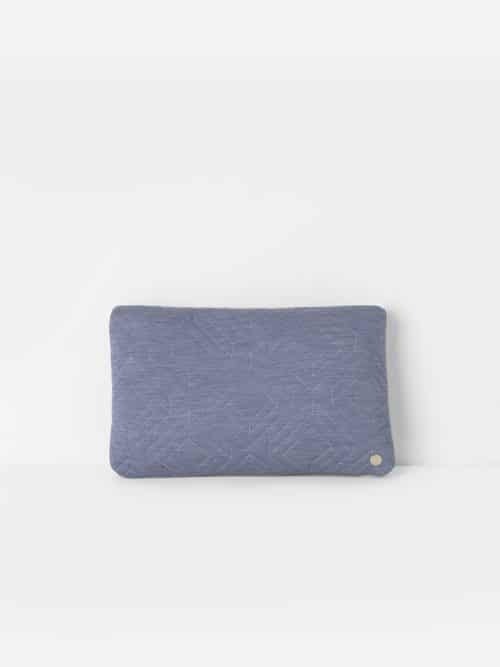 Produced in a unique three layer material, known for it’s stretchy abilities, and with a high percentage of wool, the cover of this cushion has a soft, padded-like feeling to it. 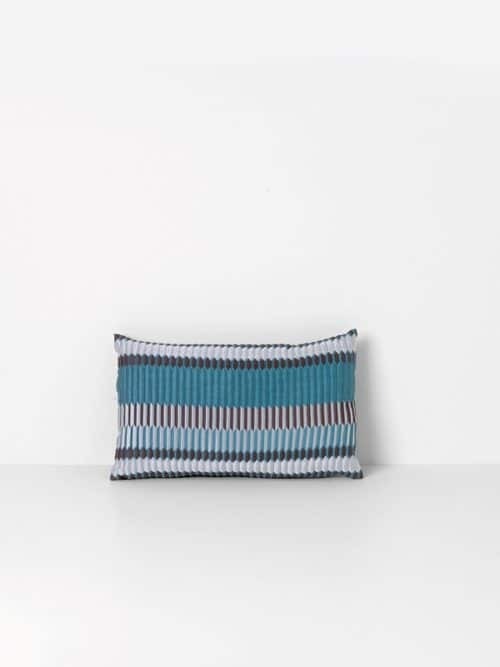 A geometric pattern with a 3D effect has been knitted into the material, giving the cushion an extra exclusive look to match your couch, favourite chair or bed cover. 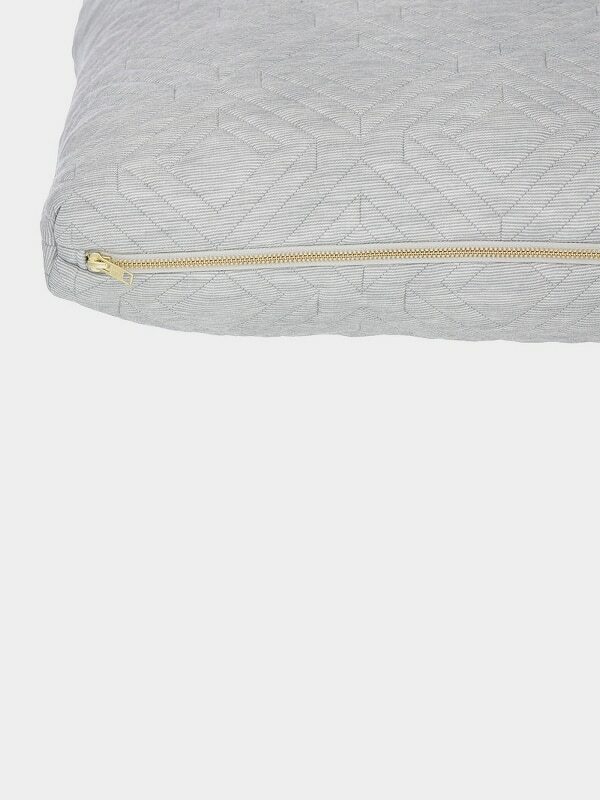 The brass zipper and rivet adds a final touch to this high-end product. 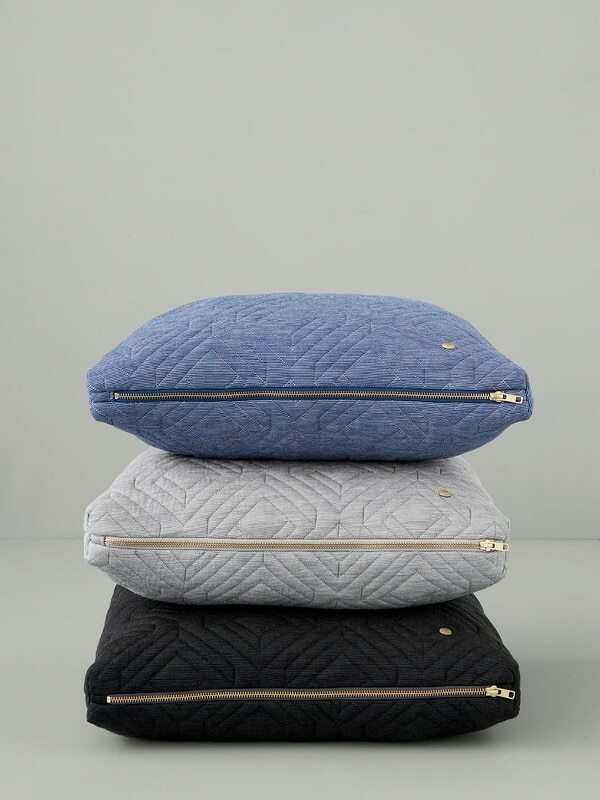 With a selection of 8 different colours in a beautiful and inspiring palette ranging from grey tones to bolder hues, each one available in 2 different sizes, you can mix and match as you like!